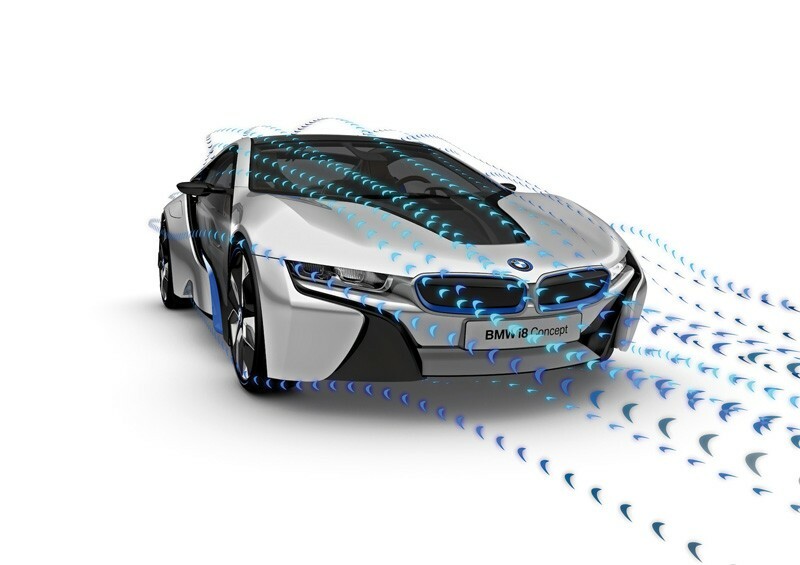 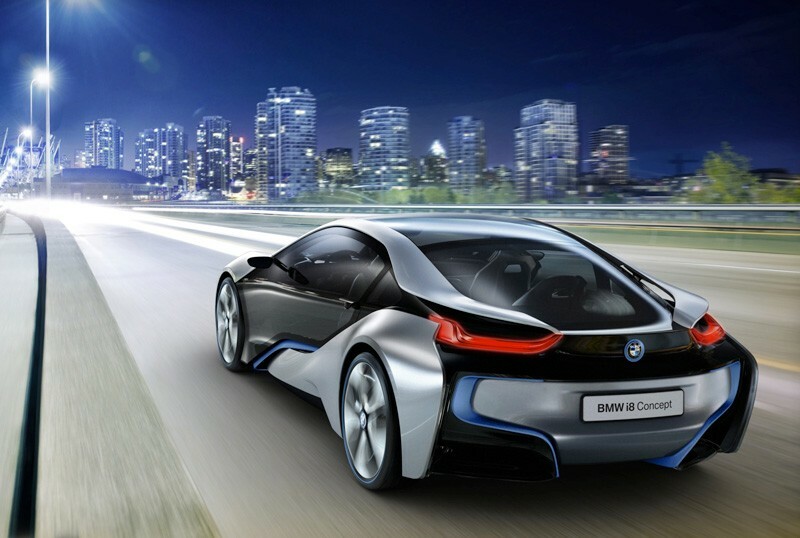 BMW automobiles is a well known name in the automotive industry, especially when it comes to innovation. 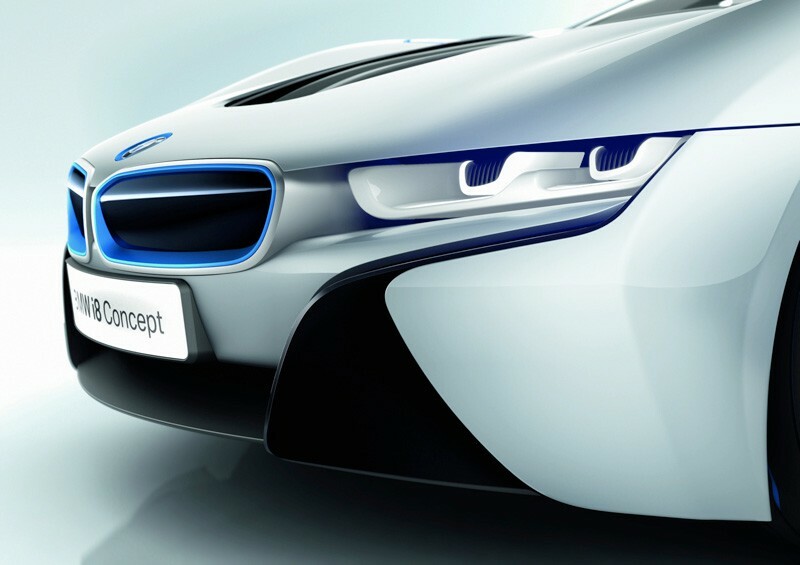 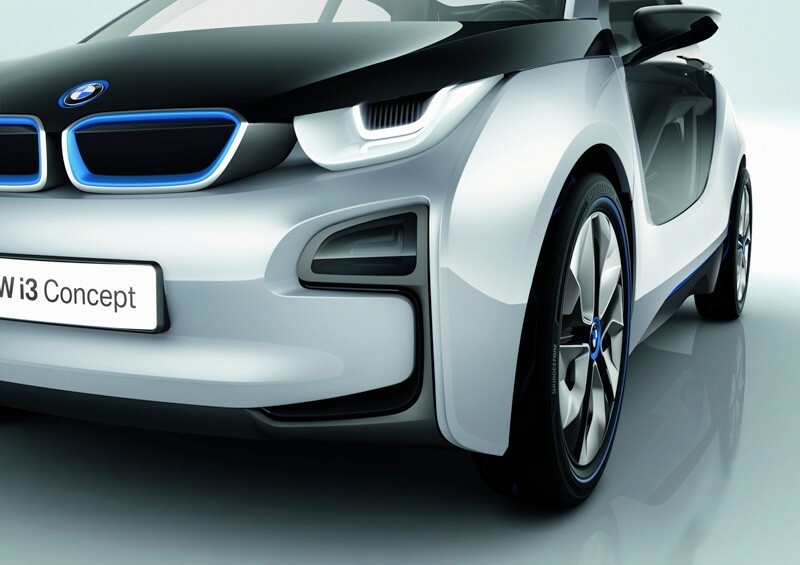 The i brand was announced for the electric division of BMW automobiles earlier this year. 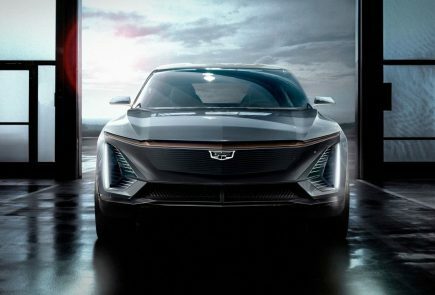 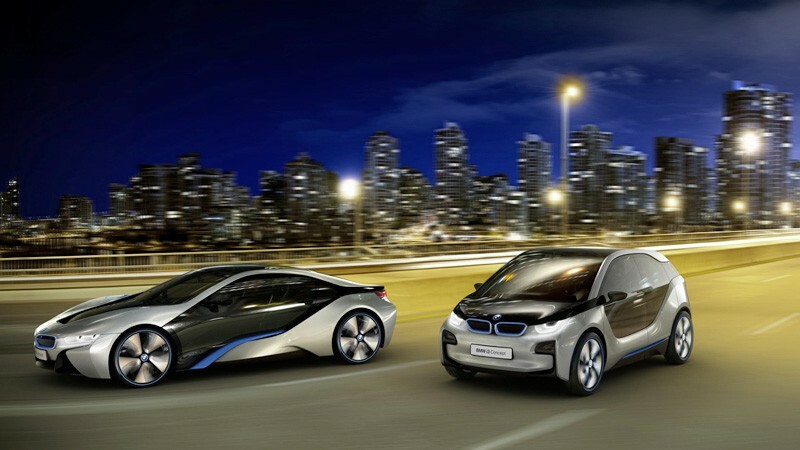 The launch of the sub brand comes hand in hand with the two concept electric cars. 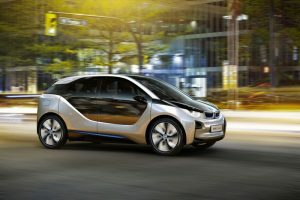 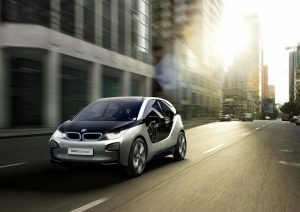 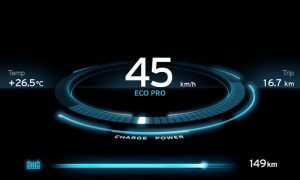 The i3 will drive 150km on a full charge, acceleration is about 0-60mph in around 8 seconds, while buying the vehicle owners will be able to opt in for the range-extending motor aptly named “REx.” The first consumer model should hit prime markets by as early as 2013. 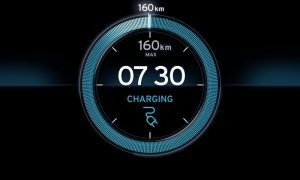 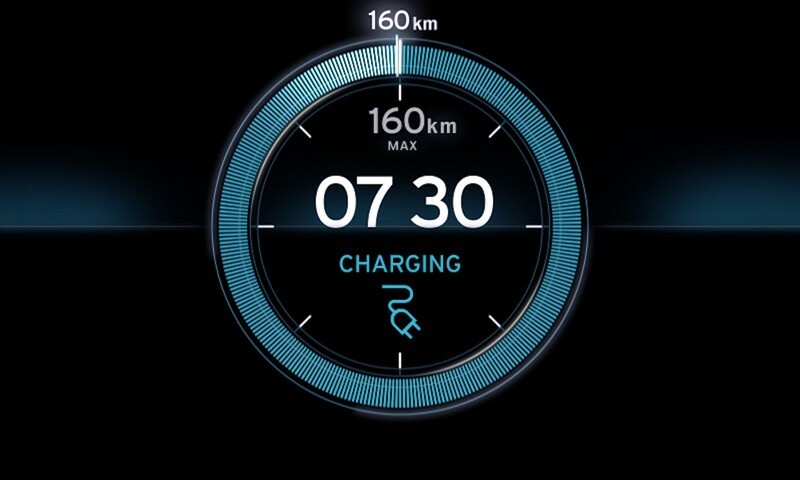 The charger will complete eighty percent charging in an hour, while a full charge could take as long as 6 hours. 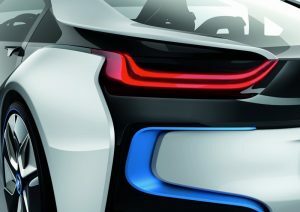 The i8 on the other hand is highly aerodynamic and has a hybrid diesel-electric drivetrain, while consumption will remain around the region of 2.7 liters per 100km, while it will speed up from 0 to 62mph in 4.6 seconds. 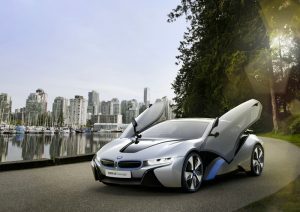 “We are marking another milestone in the history of the BMW Group. 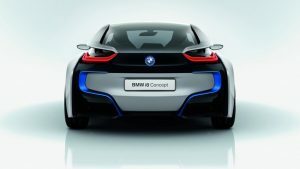 As Chairman of the Board and an engineer myself, I am very proud of this project,” declared Norbert Reithofer, Chairman of the Board of Management of BMW AG, at Friday’s premiere of the two vehicles in Frankfurt. 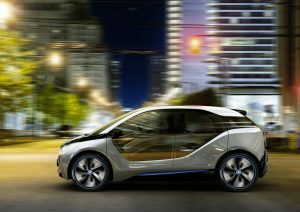 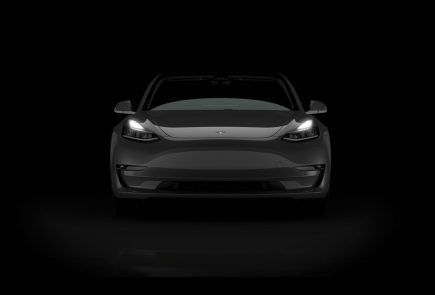 “As the world’s leading premium car manufacturer, our aim is to offer customers purpose-built electric-drive cars as well,” he added. 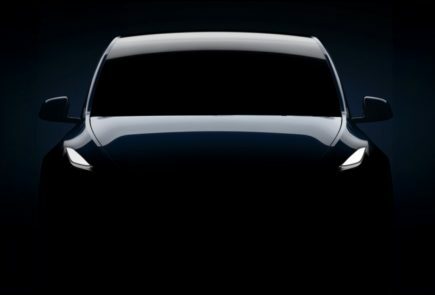 “This vehicle will mark the launch of the first volume-produced car featuring bodywork largely made of carbon. 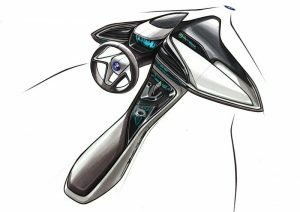 It’s a revolution in automotive design,” stressed Klaus Draeger, Member of the Board responsible for Development. 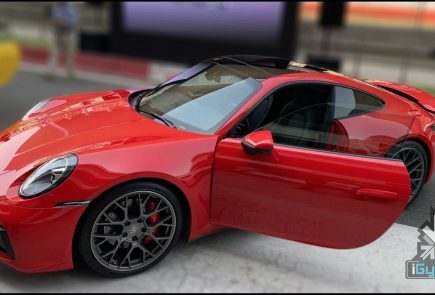 The application of this new CFRP technology allows a weight reduction, compared to a conventional electric car, of between 250 and 350 kilos, and that means more dynamic handling coupled with a greater range. 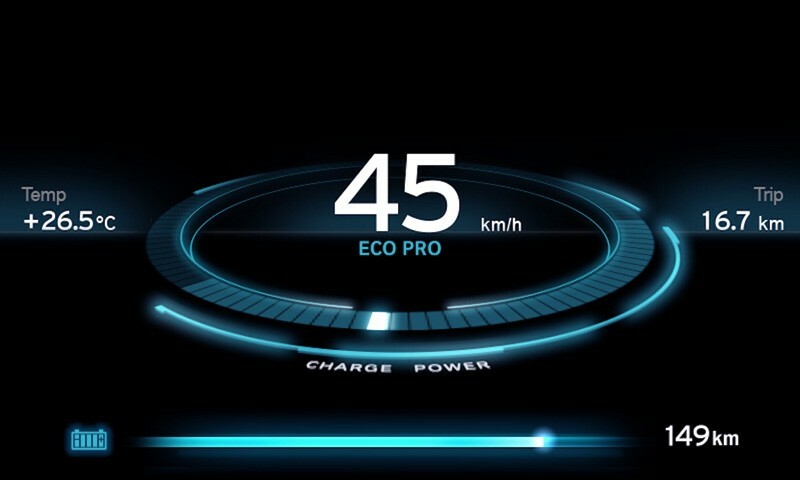 The BMW i3 does the 0 to 100 km/h sprint in less than eight seconds, while a high-speed charger achieves an 80% battery charge in just an hour. The BMW i8 Concept goes from 0 to 100 km/h in less than five seconds and boasts fuel consumption of under three litres per 100 km. Its plug-in hybrid drive with a system output of 260 kW allows a range of up to 35 kilometres in electric mode – sufficient for most everyday journeys. For more dynamic driving or out-of-town routes, a high-performance three-cylinder petrol engine also comes into play. The sports car has an electronically governed top speed of 250 km/h and space for up to four occupants. 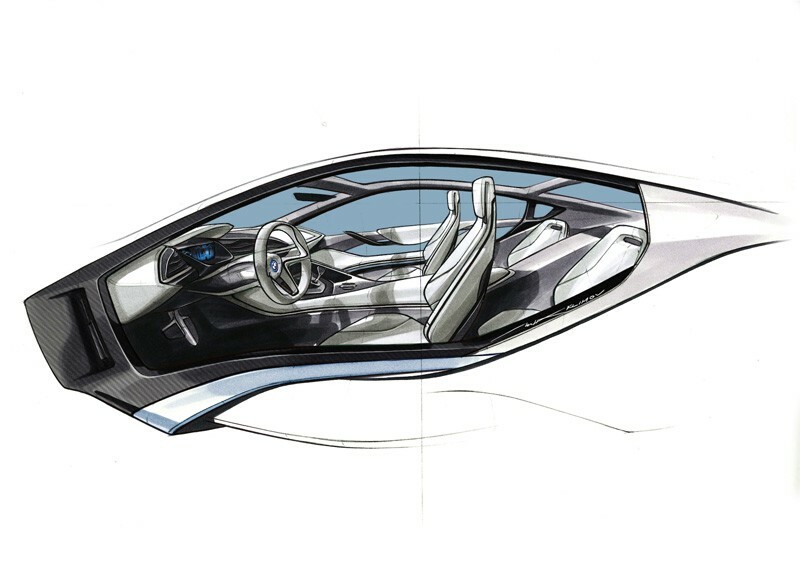 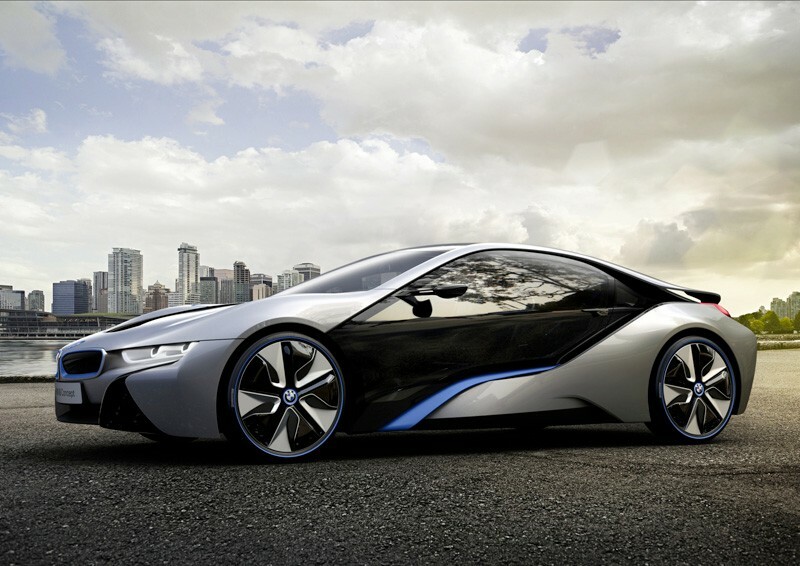 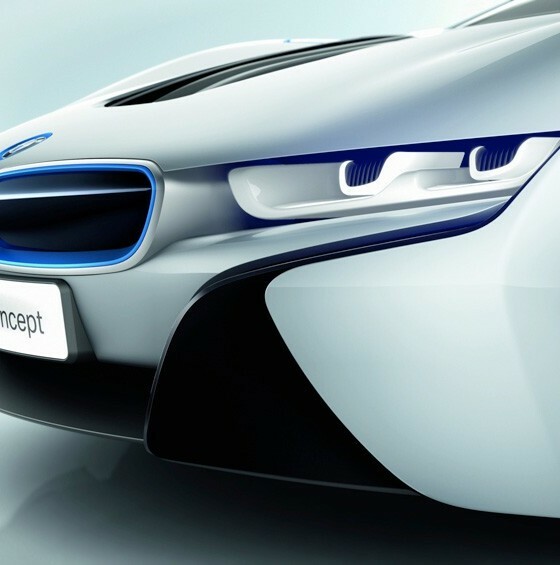 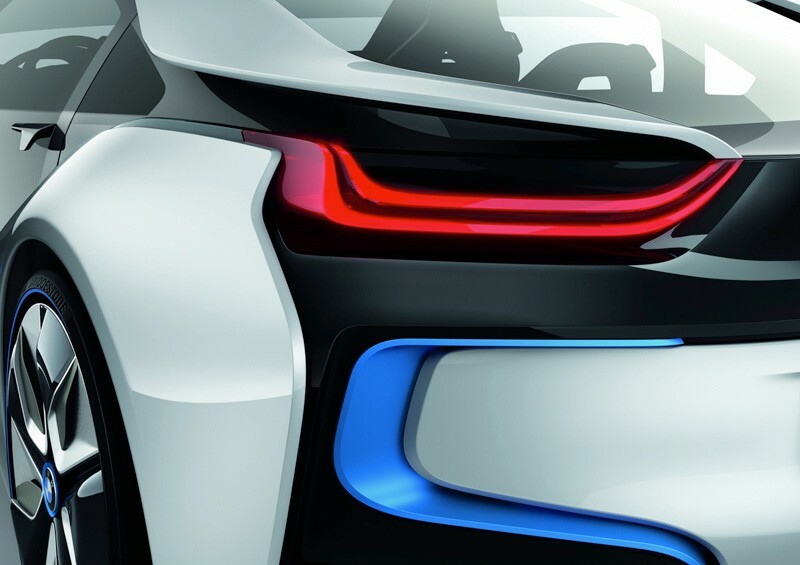 “The BMW i8 Concept is the sports car for a new generation – pure, emotional and sustainable,” Draeger underlined. 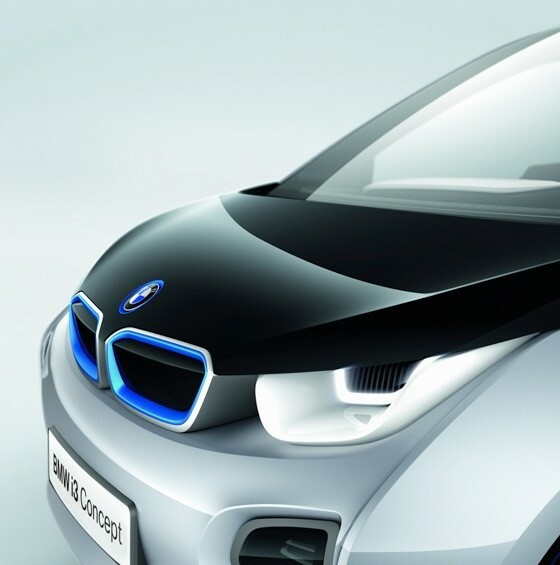 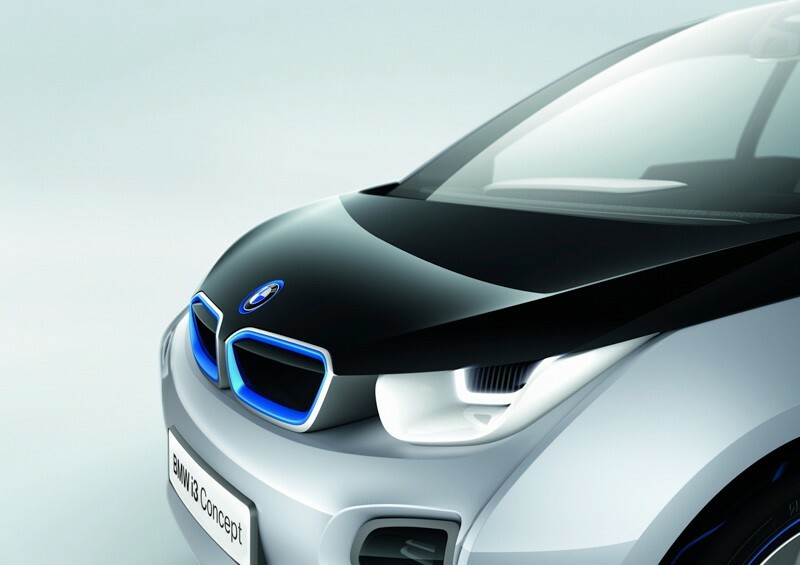 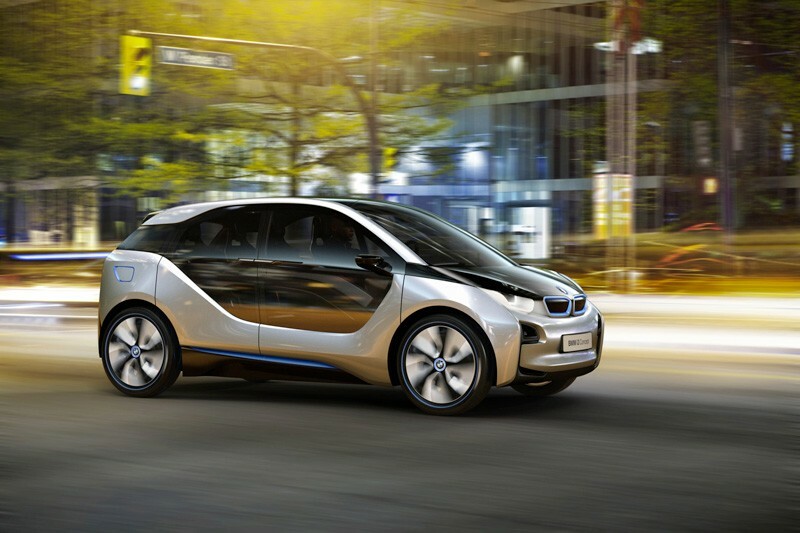 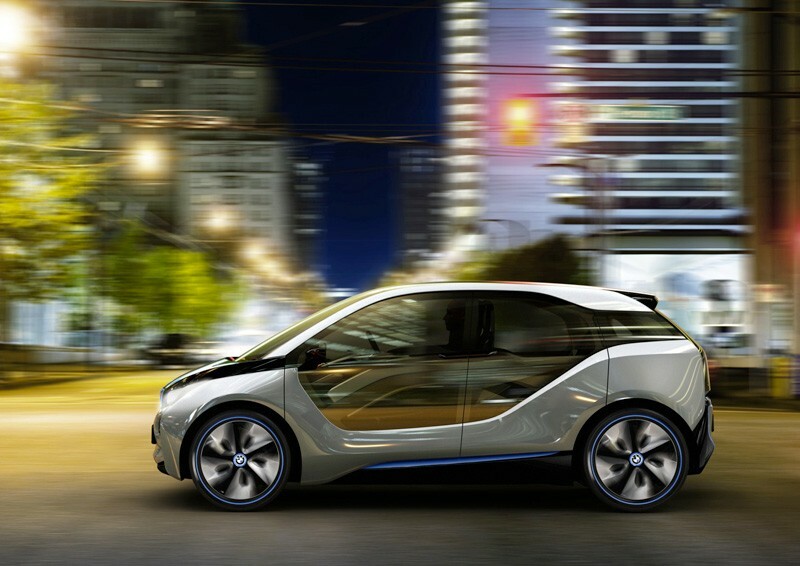 Both the BMW i3 and the BMW i8 will be built at BMW’s Leipzig plant in Germany. 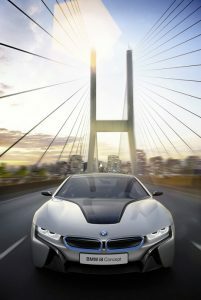 Some 400 million euros are earmarked for investment in new buildings and facilities by 2013, while 800 new jobs are to be created. 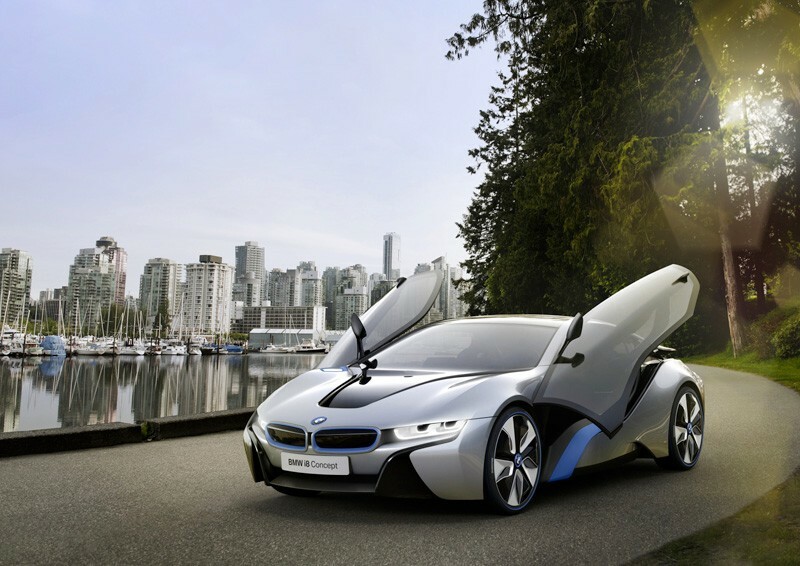 Vehicle production will be CO2 neutral and will draw on renewable resources. 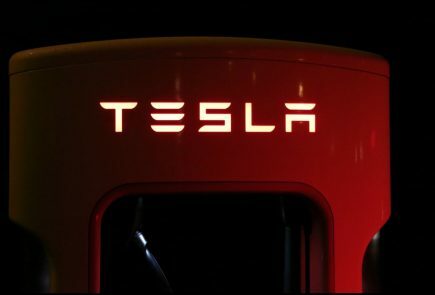 The company is currently investigating the possibility of erecting its own wind turbines on the plant site.